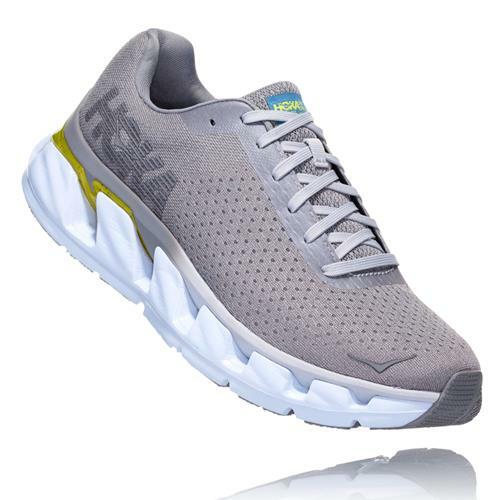 Fly in the Elevon - THE PREMIUM RIDE ROAD WARRIOR! 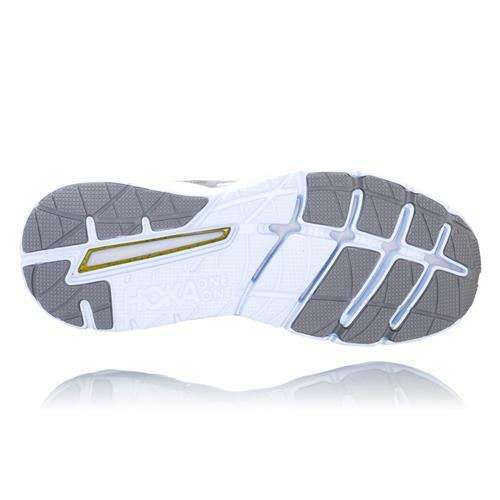 The Elevon’s cushioned dual-layered midsole stands out visually and takes comfort and responsiveness to new heights. 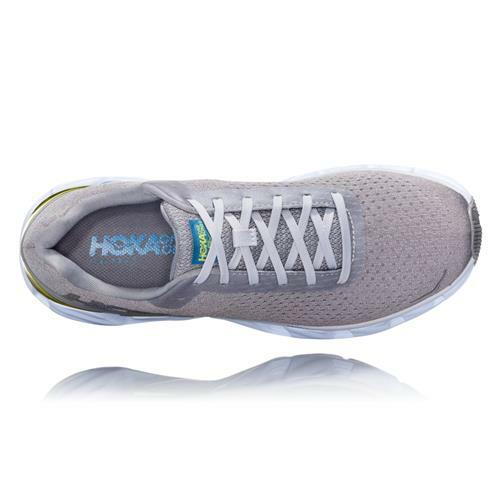 With the signature HOKA ONE ONE® combination of super lightweight midsole and foot-cradling cushion, it offers a springy, premium ride. 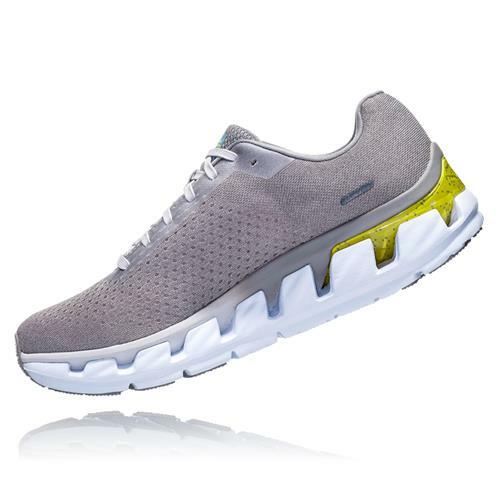 And the Elevon is topped with a clean, seamless and understated upper. 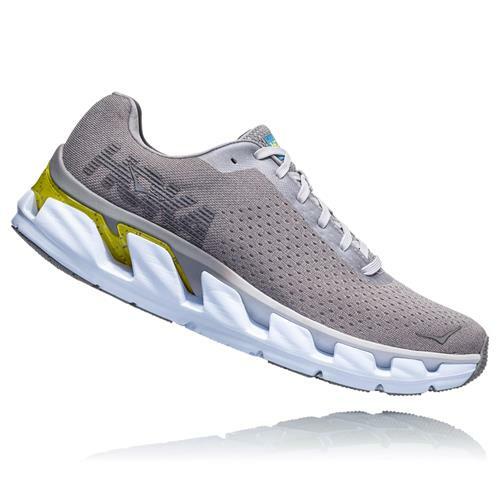 If you’re looking for nothing but smooth miles ahead, this shoe is made for you.